Episode 2 | Should I Buy a Dry Suit? The Podcast for www.fierceturtle.co.uk. 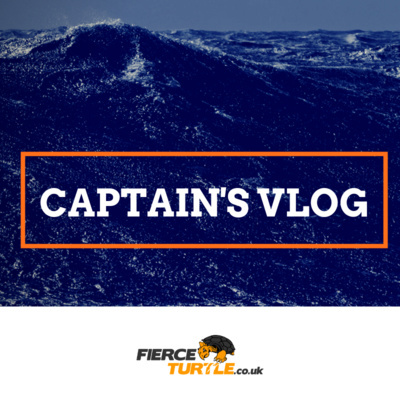 An Independent Blog for crew in training for the Clipper Round the World Race. 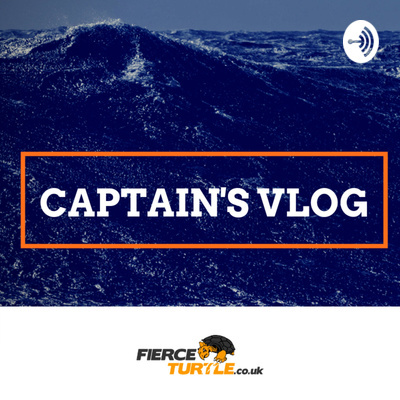 This podcast is entirely independent of the Clipper Race, Clipper Training and Clipper Ventures. All views are entirely my own. Sailing around the World is a massive and exciting Challenge. What are the pros and cons? Leg 8 is sometimes known as the Glory Leg - and for good reason! Leg 7 is very different to Leg 6 but it has it's own pros and cons to deal with. Here we briefly consider our own views of Leg 5 and the pros and cons. We also consider kit requirements for this leg. Leg 6 is a challenging but rewarding Leg and is right up there with Leg 3 and the Roaring Forties for boat speeds and thrills! Dry Suits are not cheap and modern ocean sailing kit is very good. So why would you consider spending more money to buy a dry suit? 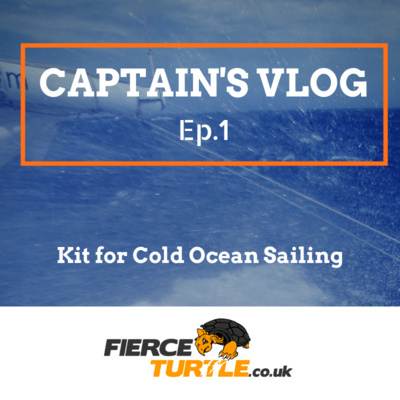 Episode 1 of Fierce Turtle's new podcast, Captain's Vlog, discusses what to pack for a cold ocean crossing in hostile environments such as the Southern Ocean and North Pacific.